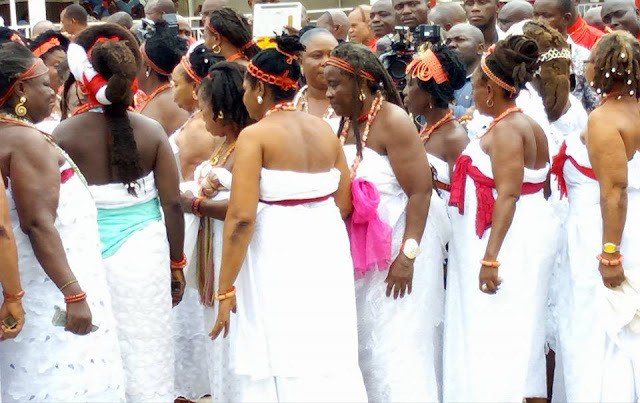 Home / Tradition / The Benin Ancient Palace Juju "Ososomaye" Was Brought Out Yesterday After 400 years In. 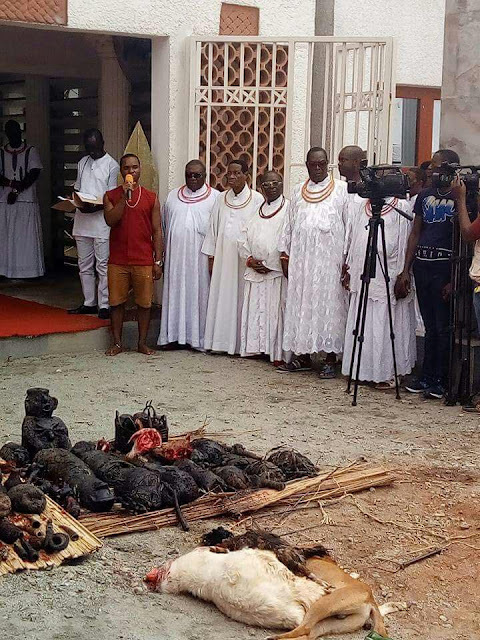 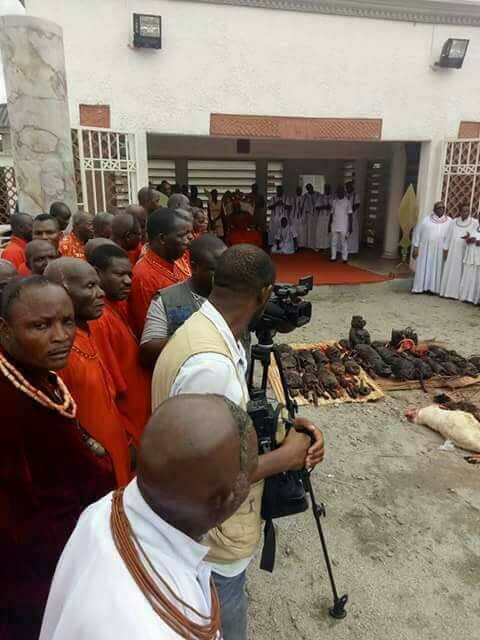 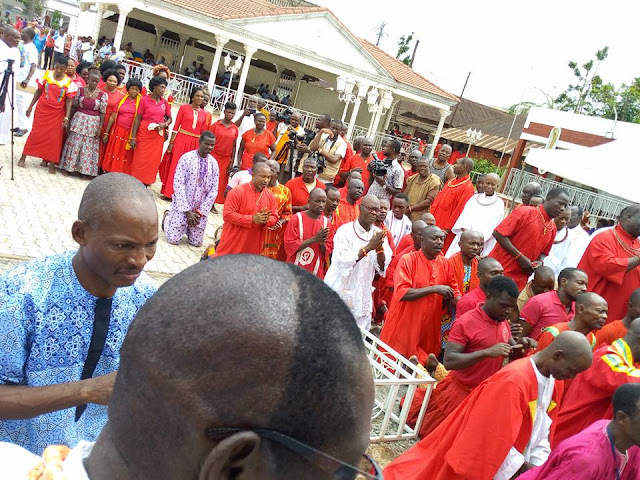 The Benin Ancient Palace Juju "Ososomaye" Was Brought Out Yesterday After 400 years In. 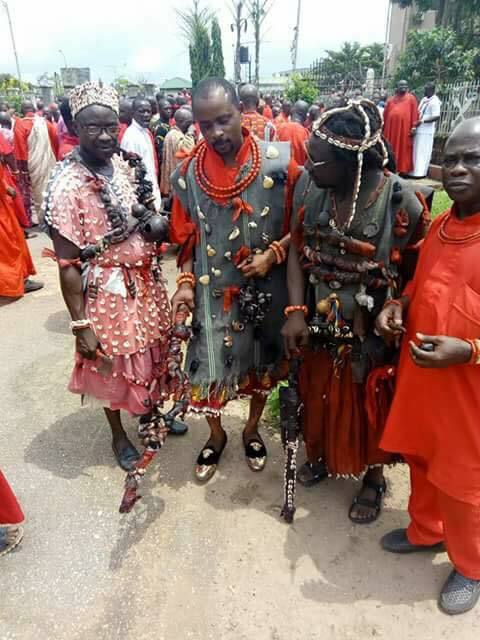 According to multiple online reports by Bini people, the last time the Ososomaye saw the sun was above 400 years ago, and if it sees the sun, it delivers on its assignment against the person and his generation. 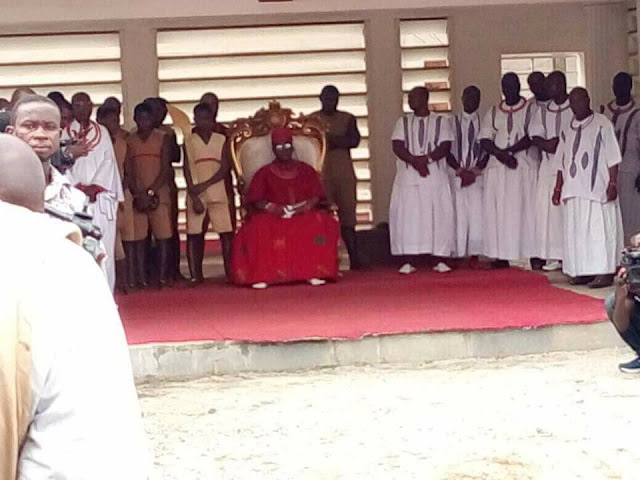 They said the last time it was deployed and brought out to see the sun was in the reign of Oba Ewuare 1.